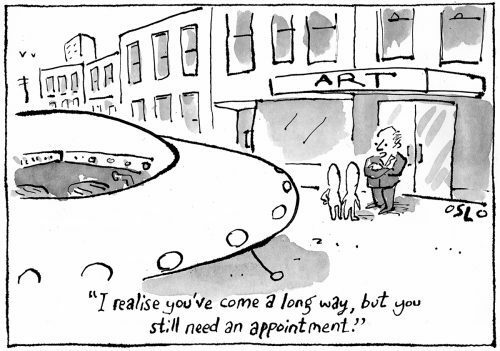 At Art Mob we love helping people discover a new and exciting world of Aboriginal Fine Art. We have works from all over Australia, including Tasmania. 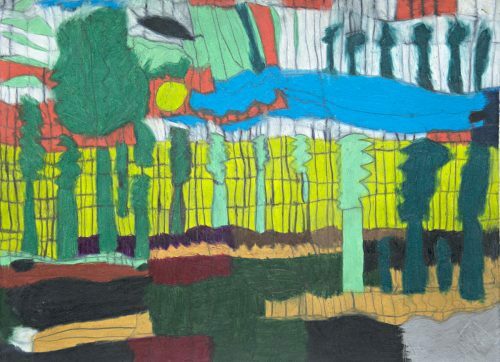 Our exhibitions and stock works have introduced established and emerging artists to new audiences resulting in many works finding new homes in major collections, institutions as well as world class private collections. 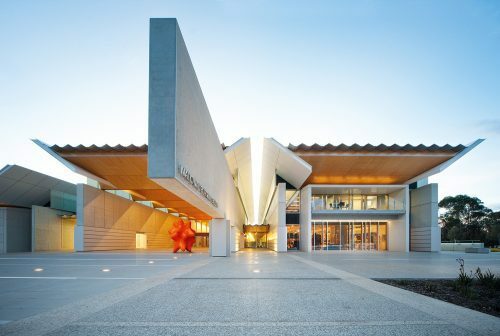 Come in and explore the amazing world of Aboriginal Fine Art – it can be a life changing experience. 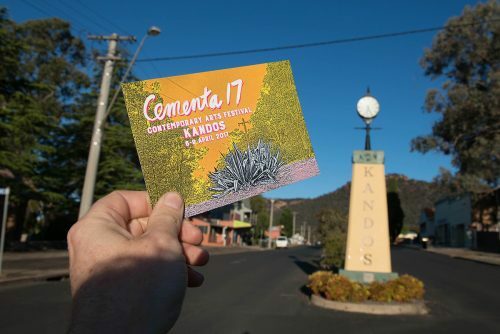 My first experience of Cementa in Kandos, NSW, (at the base of Combamolang Mountain) was Cementa 2015, its second iteration. The Twilight Girls (Jane Polkinghorne and myself) were invited to exhibit and we were collaborating with Mark Shorter in his guise as Renny Kodgers.